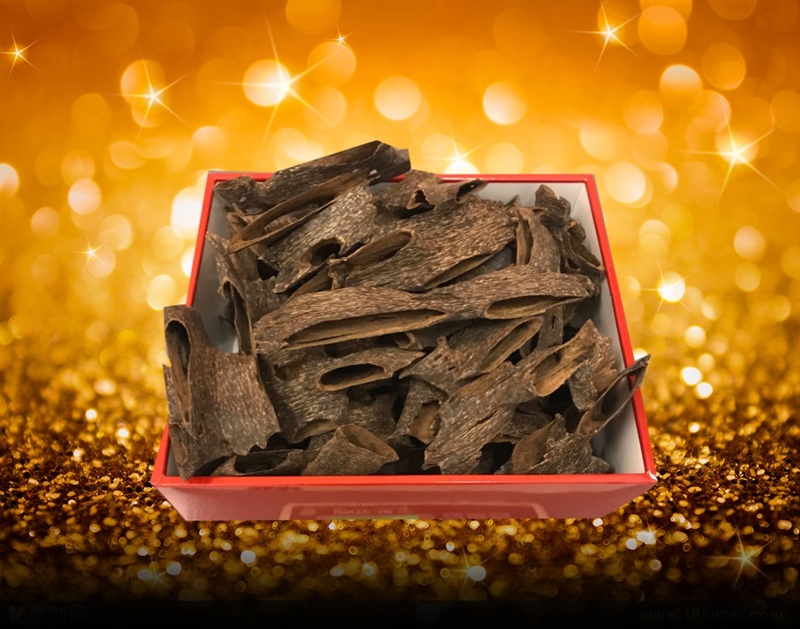 100 % pure trat agarwood and 100% pure natural. 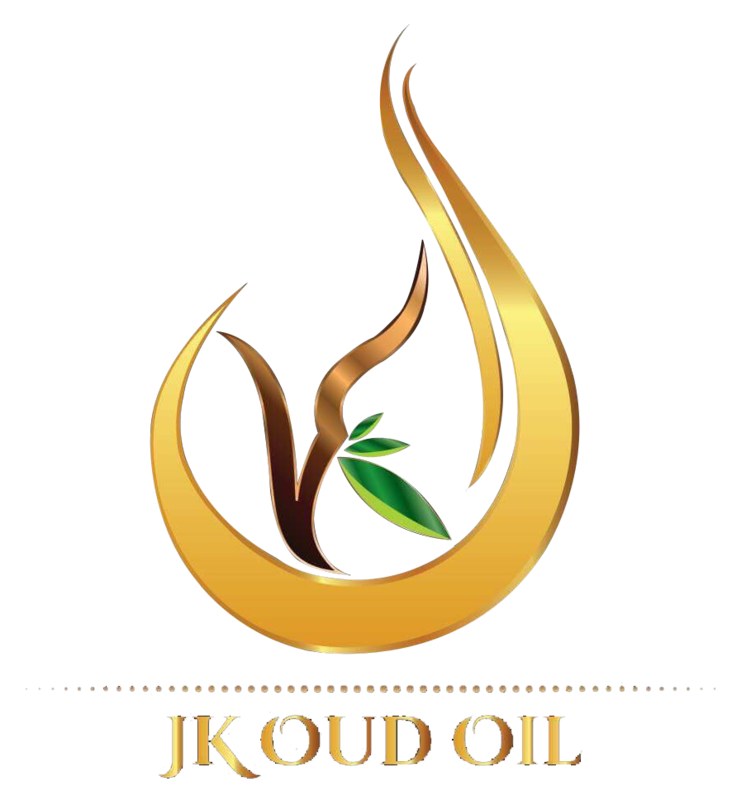 For wood oud, we have many grades and the price depends on the quality. If you are interested or would like to know the price, you can ask us.